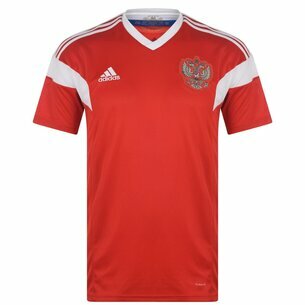 Based on the country's traditional colours, the Russian national team kit is perfect for any fan of the Russian league. 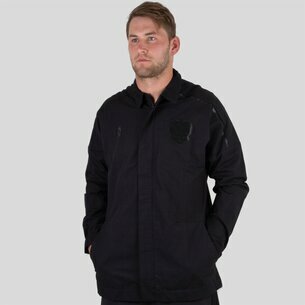 Whether it be shirts or jackets, home or away; whatever you require, shop Lovell's range of Russian kits today. Check out Lovell's other international replicas here.